Netzen provide IT Support and IT Services in Bath, Bristol, Reading, Maidenhead, Slough and London. Outsource your IT to Netzen and let us make technology work for you. 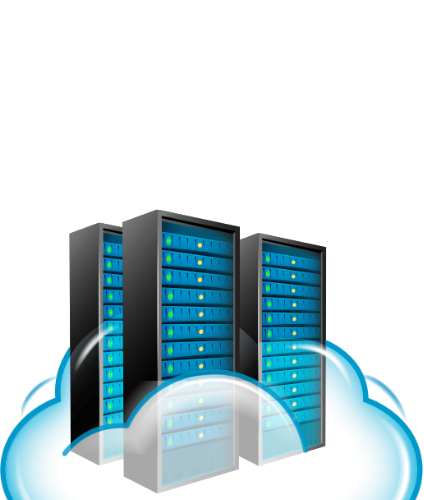 Cloud based Email, Website & File Hosting Solutions. 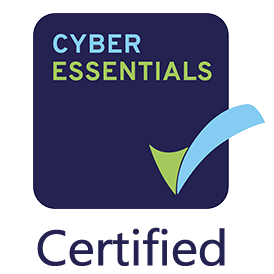 Netzen are Cyber Essentials government certified and keep our clients data safe. We can provide IT security audits and penetration testing services. IT Support & IT Services for SMEs. Get an estimate on how much you could save outsourcing your IT to Netzen. Netzen provide IT Support and Services like Linux IT Support, Server Monitoring and Office 365. Providing IT support across the south of the UK from Bristol to London since 2005. Our team is small, dedicated and highly technical, we simply love working with technology. We are driven individuals who love to make our clients happy and go above and beyond the call of duty to get technical issues resolved. We work with our clients to help them succeed digitally, then go about implementing technology solutions to bring about success. We don’t offer a ‘one size fits all’ approach as we know every business is different, therefore every solution is bespoke and that’s why 99% of our clients have stuck with us since our formation in 2005. Netzen have been operating for over 12 years, working with businesses small and large, no matter the size of your business, we are here to help you make the most of today’s technology solutions.